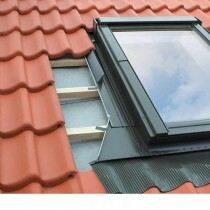 Since 1991, FAKRO have been combining high quality materials and innovative technology in their roof windows. This has provided homeowners around the world with a premium rooflight that allows them to fill virtually any room with natural daylight. FAKRO pitched roof windows feature a distinctive design and innovative security features to provide maximum convenience and protection for your family. This includes their specially positioned handles, which are placed at the bottom of their rooflights to allow for easy operation at any height. FAKRO roof windows also feature their unique TopSafe hinges for added protection against burglars forcing the hinges of your skylight. 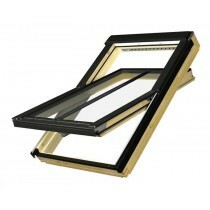 We offer all popular styles of FAKRO pitched roof windows. These include centre pivot, top hung and conservation varieties. You can also choose from a selection of glazing options and beautiful finishes, allowing you to maximise the energy efficiency of your home whilst also achieving a beautiful outer appearance. 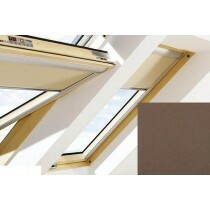 FAKRO manufacturer a range of flat roof windows for various budgets. These include their range of premium flat glazed roof windows and more affordable domed glazed skylights. 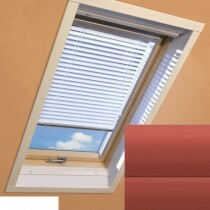 This allows you to flood your room with natural daylight as well as improve ventilation. 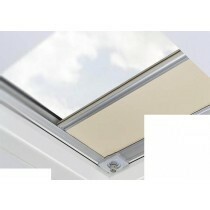 Roofing Megastore offer the full range of FAKRO flat roof rooflights. These include a variety of stunning colours and convenient sizes. You also have a choice of openings, which include electric and manual varieties. This combination of features provide you with a flat roof windows for virtually any spot in your home, whether it be your kitchen or hallway. FAKRO have designed a range of compact yet attractive balcony windows that can be easily installed on any loft conversion. Their simple ‘folding’ design allows them to transform from a typical roof window into a balcony in a matter of seconds. You can then walk out and indulge in the surroundings of your home. You’ll find the full range of FAKRO balcony windows at Roofing Megastore. These include double and triple glazing options. We also offer balcony windows in a selection of gorgeous finishes. 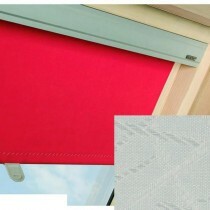 These include either coated or non-coated blind. This allows you to take full advantage of your loft conversion whilst maintaining the gorgeous aesthetic of your property. With 180+ blinds and a selection of must-have accessories to choose from, you have everything you will need to accompany your FAKRO rooflights when shopping at Roofing Megastore. 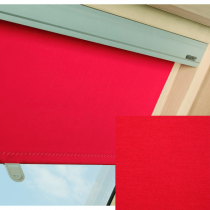 These include a range of purposely designed FAKRO blinds, available in a variety of stunning colours. We also supply purposely designed accessories for added convenience and safety, such as the FAKRO control rod and smoke detector. Have More Questions About Our FAKRO Rooflights? 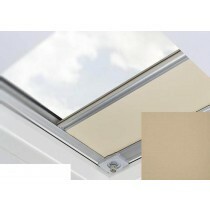 If you have more questions about our range of FAKRO skylights, simply speak to our team online or by telephone. 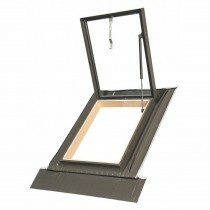 They’ll help you pick the ideal roof window for your project whilst ensuring you have all the accessories you’ll need.